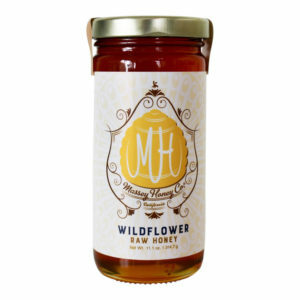 We are devoted to the highest quality honey and believe in minimizing our environmental impact from the way care for our bees to our simplistic approach in processing honey. Above all, we are inspired by the miraculous nature of honeybees and the countless benefits of pure, raw honey. Copyright © 2012-2019 Massey Honey Co® LLC, Yorba Linda, CA. All images property of Massey Honey Co. LLC, unauthorized use is prohibited. Do You Like Honey and Bees? If you like Honey and Bees at least half as much as we do, then you will love the Massey Honey Newsletter. We hate SPAM as much as you do and will never sell your information.